Need cookies for a meeting or event? 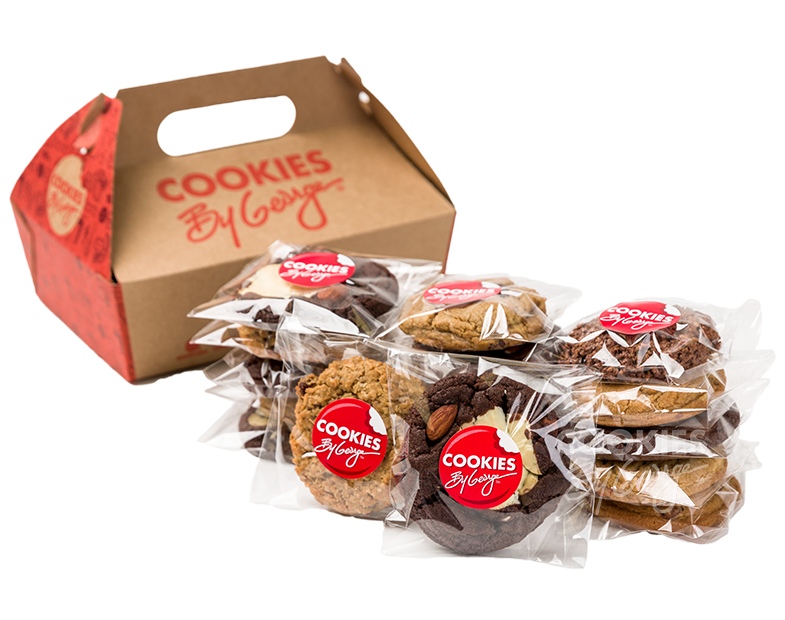 These cookies are individually wrapped for you convenience, perfect for sharing! This eco-friendly take out box holds 18 cookies. Use the Cookie Selector to customize your cookie type selection.